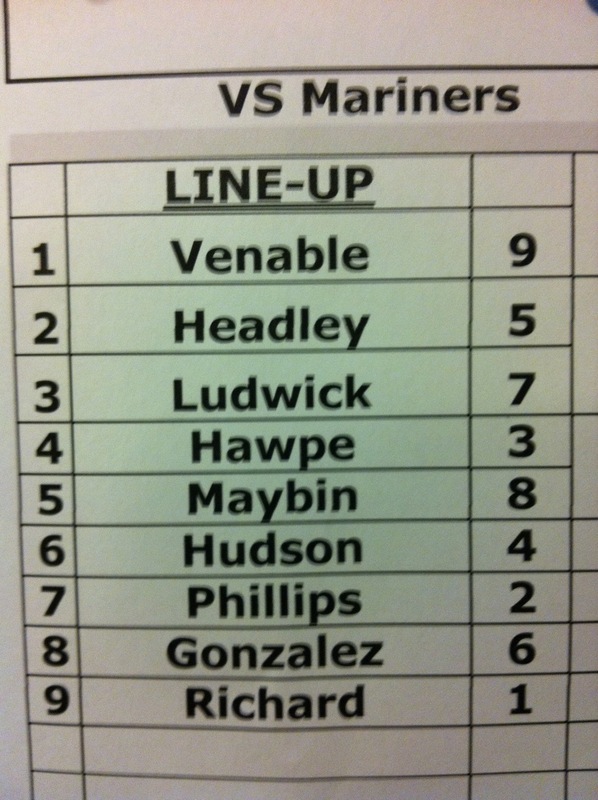 First pitch is set for 7:05 p.m. tonight as the Padres take on RHP Michael Pineda and the Mariners. Batting third is Ryan Ludwick, who’s working on a season-high nine-game hitting streak and batting .457 (16-f0r-35) with four homers and 14 RBI over that stretch. Right behind Ludwick in the cleanup spot is Brad Hawpe, who hasn’t been too bad himself this month. The left-handed hitter has a .352 (19-for-54) average in 17 games this May, tied for the third best average in the NL this month.